Ion pairing agents are used in a variety of strategies to improve overall purification efficiency. In a previous post, I utilized ion pairing agents to increase the peptide’s hydrophobicity, improving retention by the stationary phase and enabling purification. But what other strategies can be improved by using ion pairing agents? In this post, I’ll utilize ion pairing agents to enable rapid peptide purification by flash chromatography. 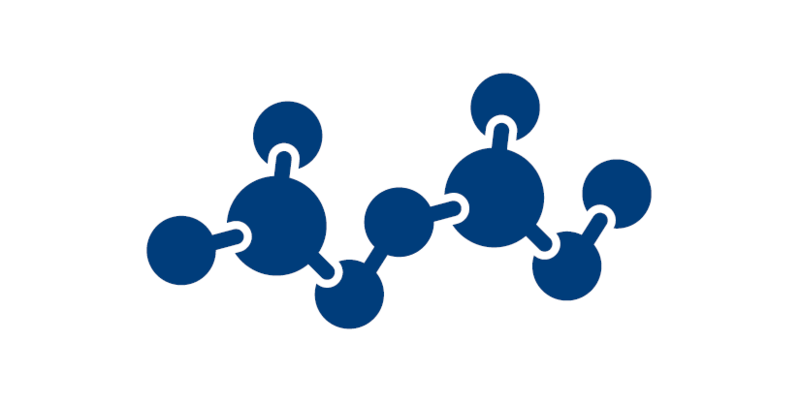 The use of ion pairing agents can in fact alter the peptide’s apparent hydrophobicity sufficiently that the desired peptide and it’s closely eluting impurities can be resolved. The question is, which one to choose?